Maybe every couple weeks or so, I head over to RollingStone.com and read a few album reviews from newly releases albums, particularly ones that were given 3 1/2 stars or more. I came across an album review for this new album by The Sonics. I had never heard of this band before and I did not know their legacy. The review intrigued me, especially with the headline “Rock pioneers return 50 years after debut, still slay” and 4 star rating, so I decided to check them out. I am so happy I did. Not only is the album solid, the track “Bad Betty” which is the lead single from the album is awesome. This song needs to be on the radio. Sadly, it probably won’t be, but mind as well feature it here on Music Trajectory so anyone coming across this post can hear it! The Sonics are known to be garage rock and punk rock pioneers. Do some research on them. The White Stripes named them as one of the bands that influenced them the most, with Jack White saying they are “the epitome of ’60s punk” and claiming they were “harder than the Kinks, and punk long before punk”. To go a bit more modern day, they remind me a lot of a band I followed in 90’s and that were also probably influenced by The Sonics, San Diego’s own Rocket From The Crypt. 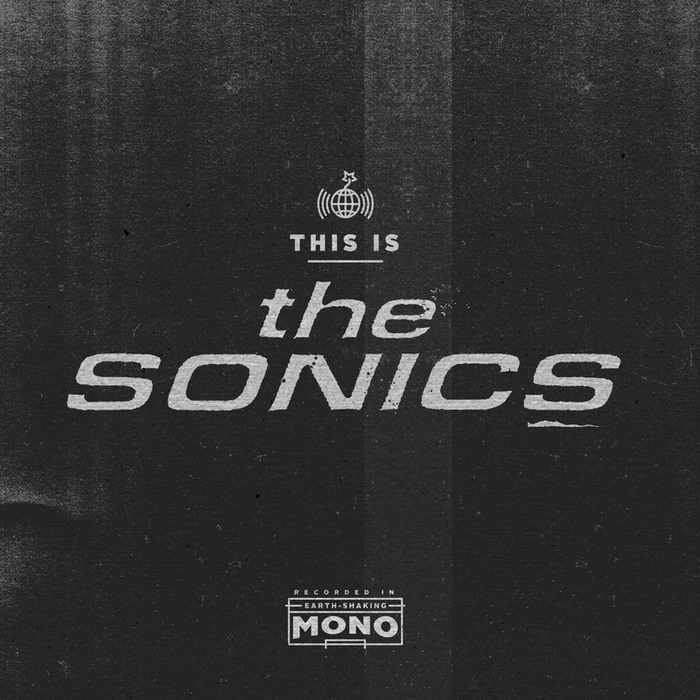 First time coming across The Sonics? Sound off in the comments section at the end of the post and tweet @MusicTrajectory and let me know what you think. Rock on.